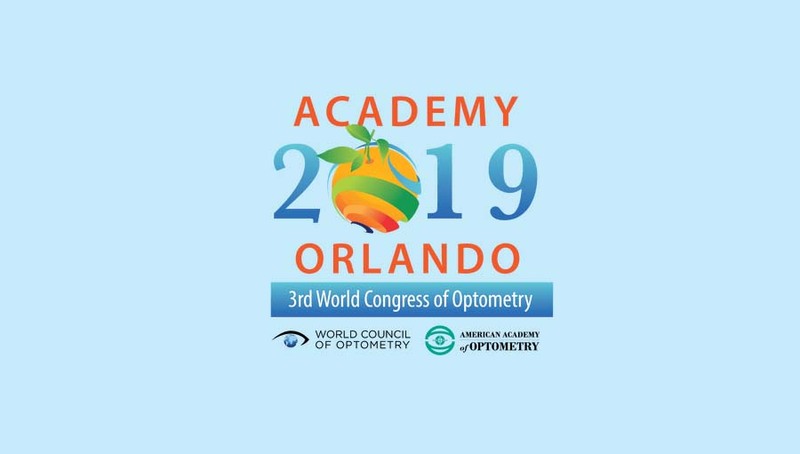 ORLANDO and ST. LOUIS – April 10, 2019 – The World Council of Optometry and the American Academy of Optometry have partnered to present an impressive education programme taking place at Academy 2019 Orlando and the 3rd World Congress of Optometry, October 23-27, 2019. This joint meeting will bring global optometry together to offer a wide array of clinically relevant CE courses and cutting-edge research in the clinical and vision sciences. Attendees from around the globe can choose from over 450 hours of lectures and workshops, Section and Special Interest Group (SIG) symposia, hundreds of scientific papers and posters, an expansive exhibit hall, and several memorable social events featuring international optometry. 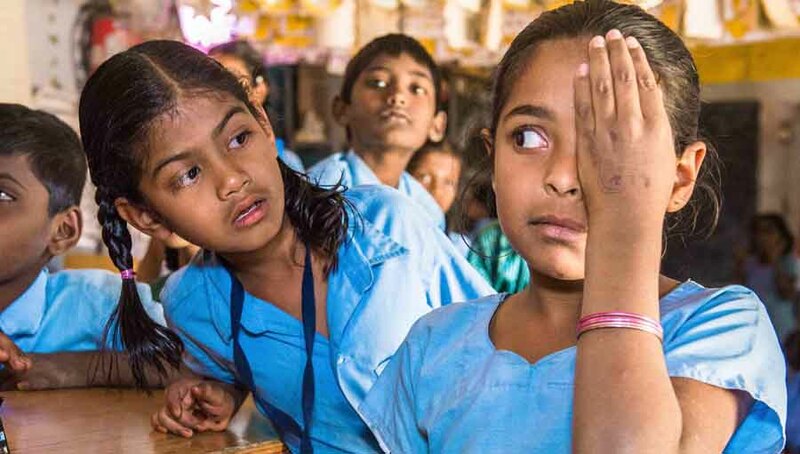 The WCO’s vision is of a world where optometry makes high quality eye health and vision care accessible to all people. 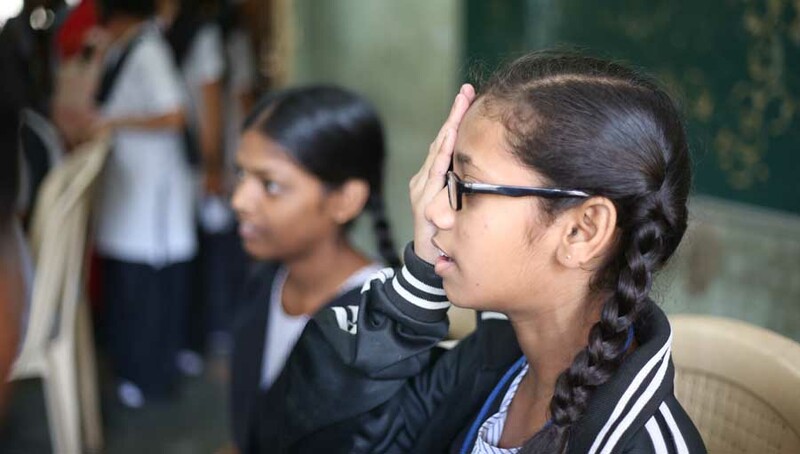 To achieve its vision, the WCO’s mission is to facilitate the development of optometry around the world and support optometrists in promoting eye health and vision care as a human right through advocacy, education, policy development and humanitarian outreach. 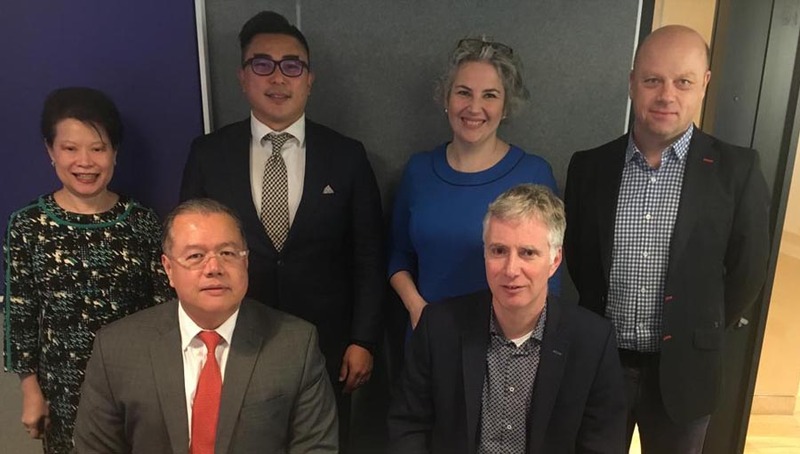 Having celebrated its 90-year anniversary in 2017, the WCO now collectively represents more than 200,000 optometrists in more than 60 countries through almost 300 affiliate, country, corporate and individual memberships across six world regions. The WCO is the only optometric body in official relations with the World Health Organization. 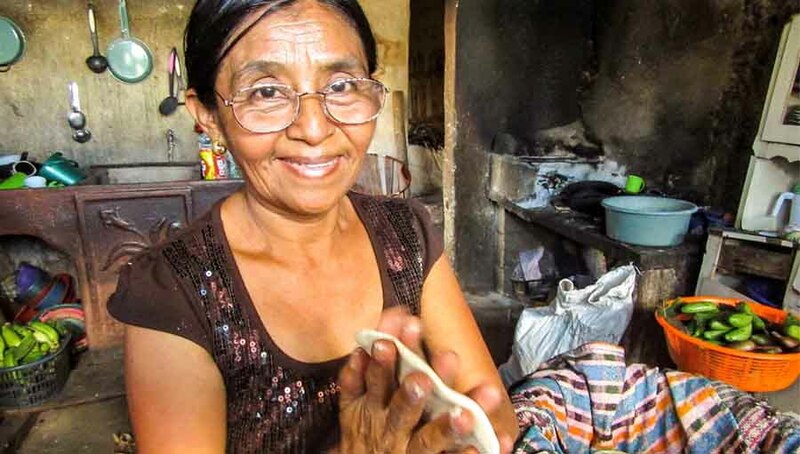 For more information, visit http://worldcouncilofoptometry.info/.